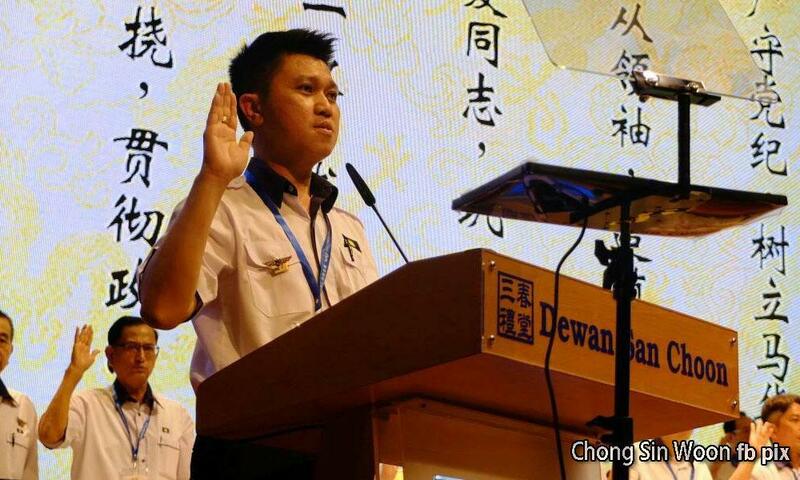 MCA Youth chief Chong Sin Woon has apologised for his remarks earlier today about Penang Chief Minister Lim Guan Eng and the flood which devastated the state. "As Penangites were injured by my words, I apologise. "MCA's Crisis Relief Squad (CRSM), Penang MCA and MCA Youth Care are going to help with the flood relief," Chong said in a Facebook post written in Chinese. It was marked with a hashtag that translates to "God bless Penang."